Looking for more resources for your small business? Visit our Small Business Blog for more tips on how you can run your business more effectively and efficiently. Sign up for our newsletter to receive great offers and news to your inbox. Copyright © 1994-2019. 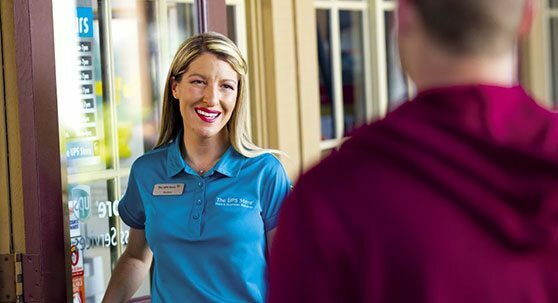 The UPS Store® locations in Canada are independently owned and operated by licensed franchisees of MBEC Communications Inc., the master licensee of The UPS Store, Inc., a subsidiary of United Parcel Service of America, Inc. 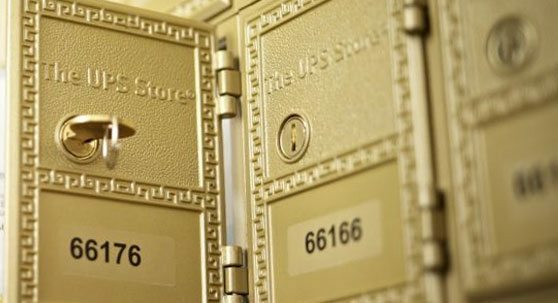 The UPS Store® and other UPS® trademarks are owned by United Parcel Service of America, Inc. and is used under license.